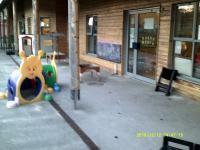 The Oldmixon Family Centre is part of the South Weston Children's Centre and is a Government-funded programme for children aged 0-5 and their families and community. 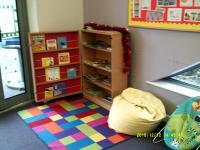 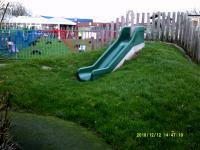 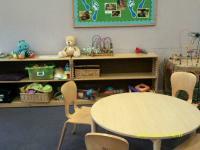 South Weston Children's Centre has developed in the Bournville, Oldmixon, and Coronation areas of Weston-super-Mare. 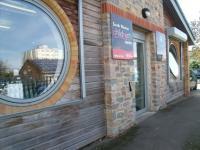 access to online council services. 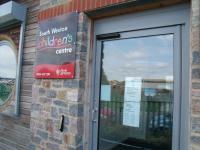 North Somerset Children Centers can offer help with early identification of children with special needs and disabilities and can signpost to inclusive services and support for their families.